We love to ride and are active within our states Harley Club. 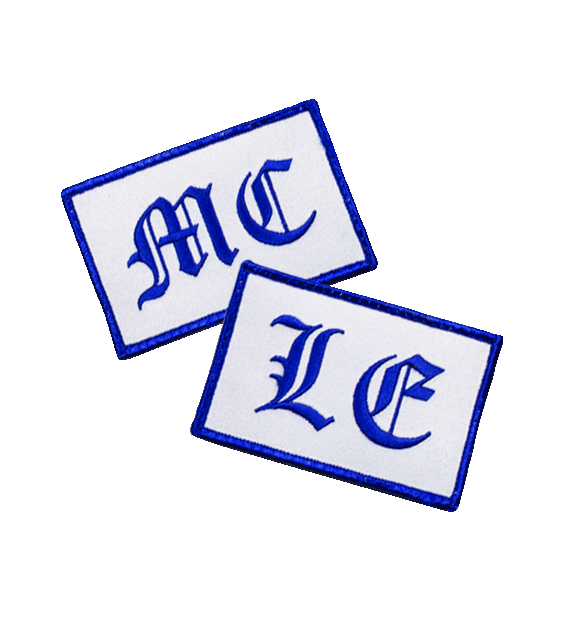 You will find our MC patches all over the country and even in some different countries. Need a small run of patches. No problem our minimum is 20 Patches just give us a call at 800-513-8603 and we will be happy to go over it with you.